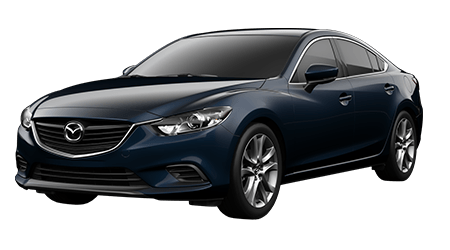 On behalf of our staff and management team, welcome to Cutter Mazda Honolulu, and thank you for giving us the opportunity to serve you! 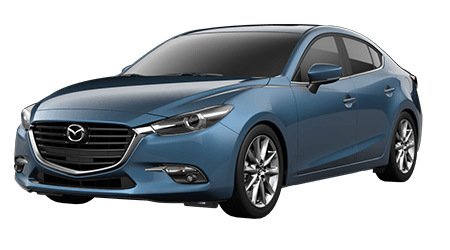 At Cutter Mazda Honolulu, we always aim to offer every guest the highest level of service, paired with highly competitive prices. Our dedicated sales, finance, parts and service specialists are standing by, ready to assist you in all of your automotive needs. 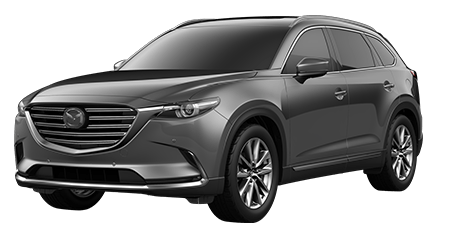 We are a family owned and operated dealership that is part of Cutter Family Auto, where we provide drivers and families from Honolulu, Kaneohe, Kailua and beyond with access to new and used car sales and financing, plus high-quality auto service and genuine OEM parts. 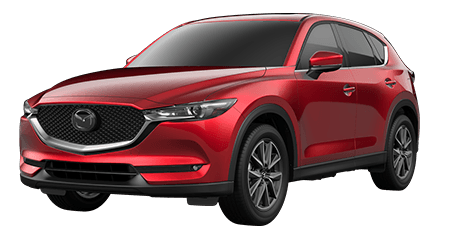 We are committed to meeting or exceeding your expectations, whether you are shopping for a new Mazda or bringing your car in for maintenance or repairs. 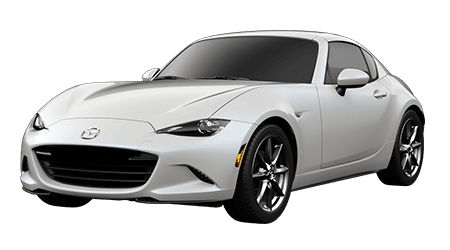 As one of four locations on Oahu, Cutter Family Auto's Cutter Mazda Honolulu offers you new Mazda, used cars and Mazda Certified Pre-owned vehicles from a range of automakers. 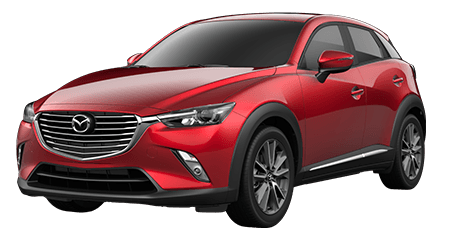 Our sales specialists are here to assist you in your new or pre-owned car search, so shop our online inventory then visit us in Honolulu for a test drive and to speak with our helpful sales associates. Cutter Family Auto's commitment to delivering excellence in everything we do is backed up by our Cutter Family Auto Training Academy. All of our sales, finance, service, parts and customer relations staff are put through our training academy to ensure top-notch service to every one of our valued guests! 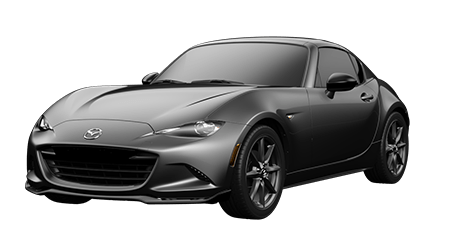 You can contact Cutter Mazda Honolulu or any of the Cutter Family Auto Centers by filling out our contact form, calling us or stopping by any one of our four Oahu dealership locations.